It's simple: Enter Your Best Short Ribs. 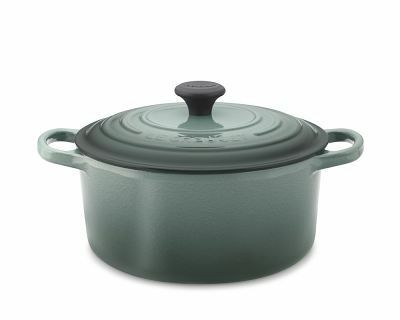 Win this lovely 3 1/2-Quart Le Creuset Dutch Oven from Williams-Sonoma. For more details and to enter the contest, go here.